Here in Michigan, we experience quite the precipitation throughout the year, and Kalamazoo is no exception to the midwest weather. 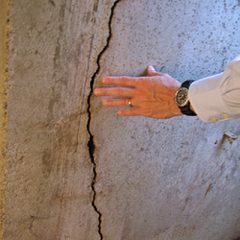 With high amounts of snow through the winter and plenty of rain in the summer months, plus snow melt in the spring, Kalamazoo homes become prone to basement floods and the damages that often accompany them. 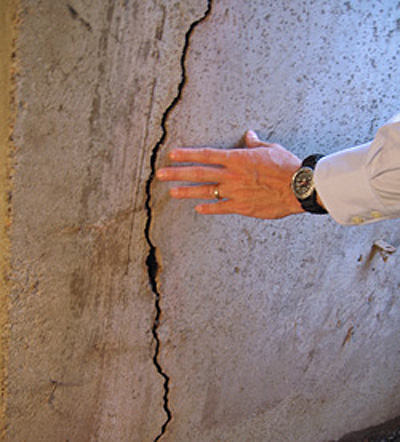 This could include possession damage, mold growth, and even a weakened structure. 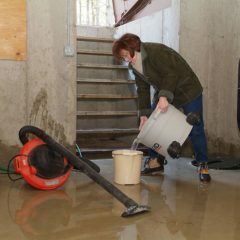 To prevent these issues from arising, many homeowners have sump pumps installed in their homes. 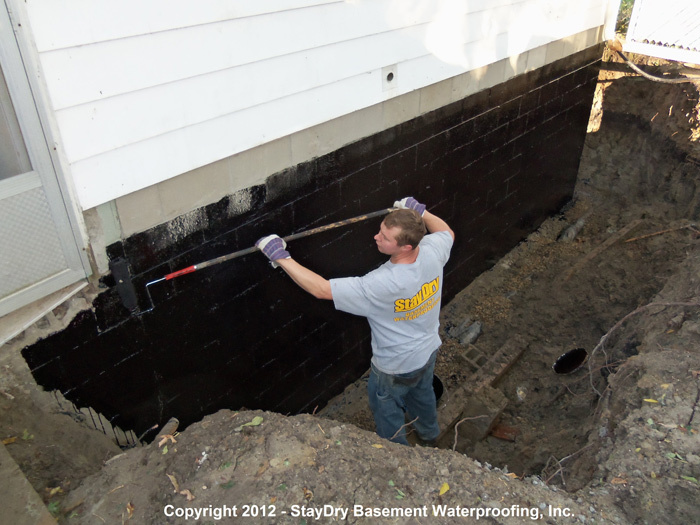 Here at StayDry, we’ve been providing Kalamazoo homeowners with sump pumps for years. 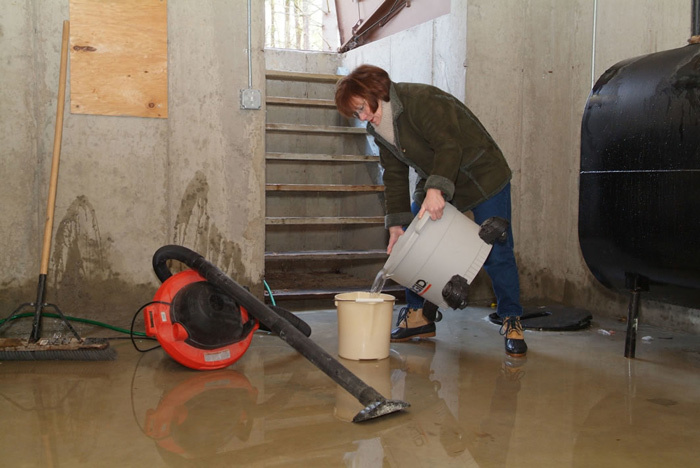 We utilize some of the best sump pumps in the industry to help ensure our fellow homeowners are protected from the effects of basement floods. 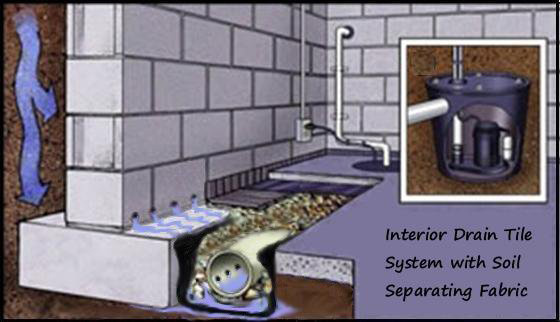 Offering both a standard and deluxe sump pump, we have a couple of options to choose from. 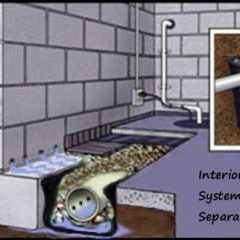 Allow us to explain each of our pumps so you can determine which is best suited for your home. 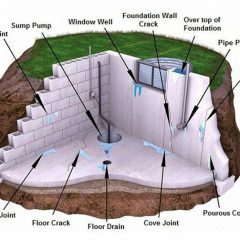 Sump pumps are designed to keep water out of the home, though they can fail at times despite their durable construction. 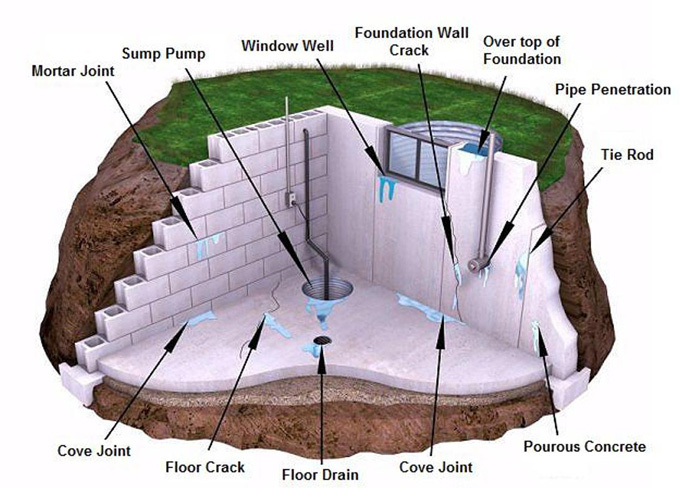 When issues do arise, it’s a good idea to have a monitoring system and backup pump to keep your home protected. The Pump Spy monitoring system is perfect for just that, and you can even have it notify you via desktop, laptop, or smartphone when a problem does occur, though the backup pump will be automatically activated. 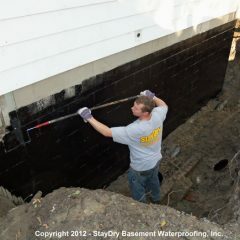 This way, you can further protect your Kalamazoo home from floods. 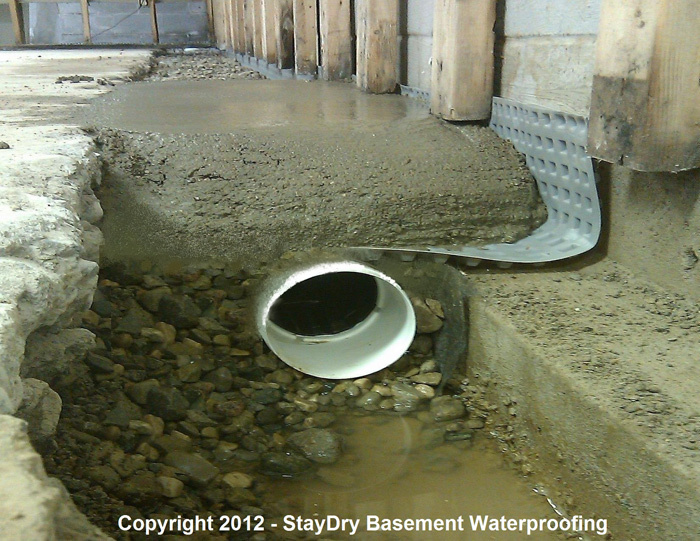 If you’re interested in having a sump pump installed in your home, contact StayDry today. 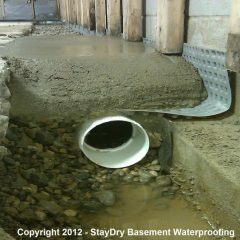 Sump pumps are a viable option for basement waterproofing and could save you from such damages. Give us a call at 800.800.7073 today. Very helpful & professional staff. Would use again.